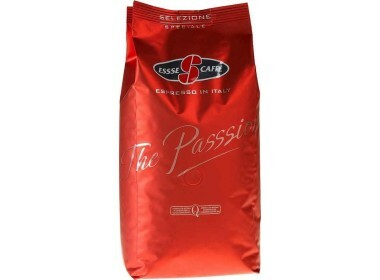 Blend of high-quality decaffeinated coffee beans, for an espresso with an intense aroma and traditional flavour, but a caffeine content below 0.1%. A blend of high-quality Arabica and Robusta ground coffee, bringing out the unmistakable aroma and traditional taste of coffee brewed in a moka machine. With this blend of high-quality Arabica and Robusta ground coffee, your espresso machine coffee will be as tasty and creamy as at your favourite bar.